Who doesn’t dream of a happily-ever-after? We sure do. And it doesn’t happen just in fairytales - we do see actual couples living out our dream romances. 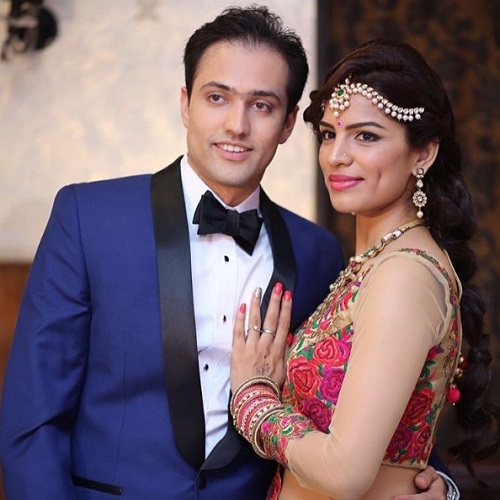 Take, for instance, the case of TV actress Shikha Singh and her pilot husband Karan Shah. 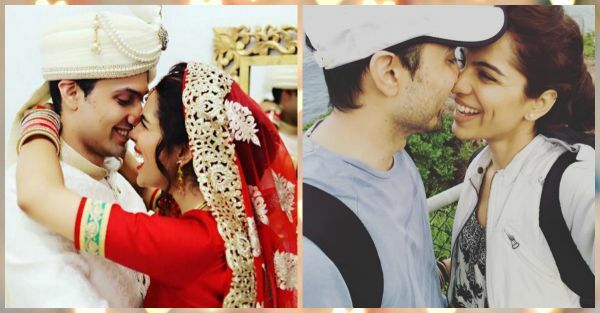 They were together for a long time before they got married in May this year, but it’s their post-shaadi couple pictures that are making us sigh a bit! 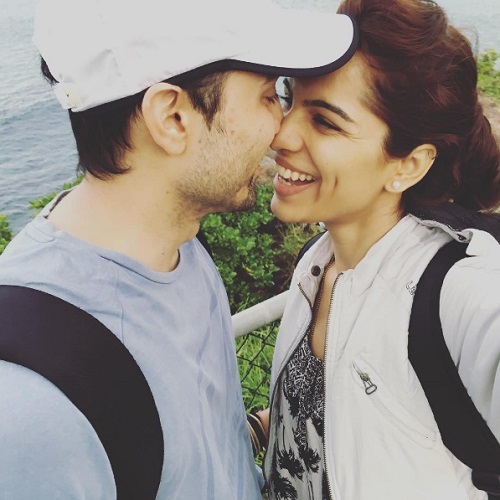 Whether we think of a celebrity couple or just regular people - Shikha and Karan’s adorableness together make for some major #ShaadiGoals for pretty much everyone! 1. 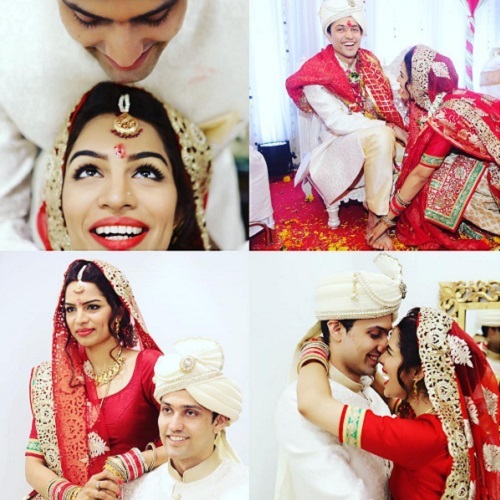 Aww… Just look at these #JustMarried pics - they look so thrilled about their shaadi! 2. A Mr & Mrs pic in which both of them look super proud to be married. Cute, aren’t they? 3. This is how every girl wants her honeymoon to be like, right? Full of moments that are totally adorbs?! 5. 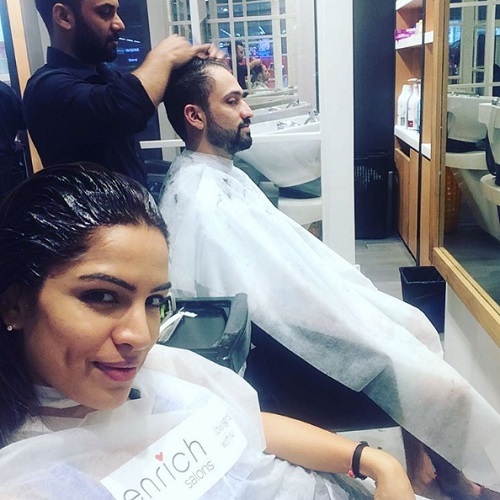 The advantages of having a husband with a cool uniform - a cool couplefie! 6. “Missing means.. posting that person on Instagram” says the pilot. We agree! 7. 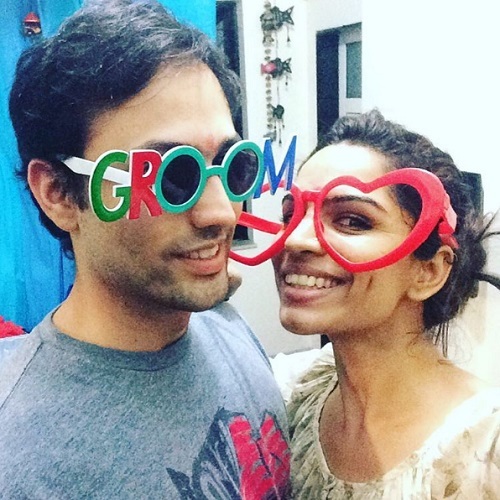 Now that you’ve seen them together, can you wonder these two were counting down so eagerly for the wedding?! 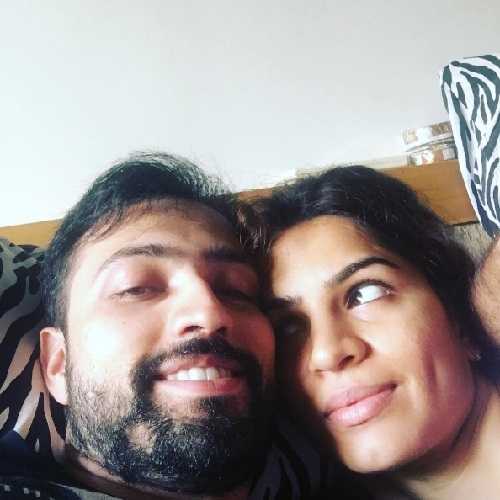 Image: Shikha Singh on Instagram Dear future husband, please let’s be this adorable - and this happy - together? Love always, Your future wife.